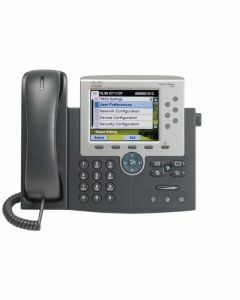 VOIP systems help to level the playing field between SMEs and larger businesses. 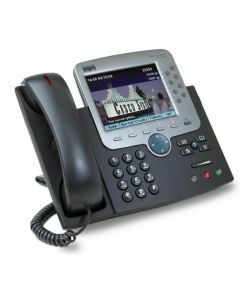 By utilising the flexibility and scale of broadband communication, Cisco phone systems enable organisations of any size to build a comprehensive and secure communication network. 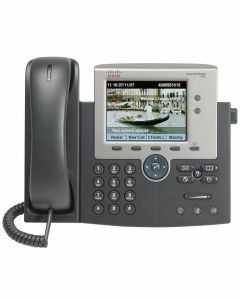 VOIP systems offer various advantages, including the obvious one of lower call charges. 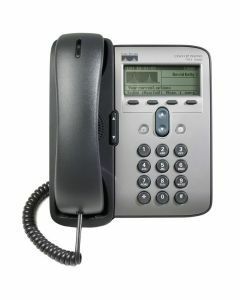 As well as this, they’re simple to install and they can easily be scaled up or down in line with the wider business. 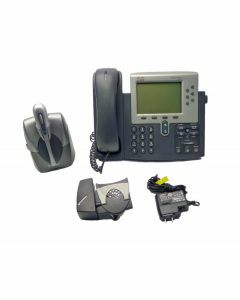 VOIP systems can also be easily integrated with the rest of your business applications and make it easy to maintain communication networks when dealing with remote working structures. 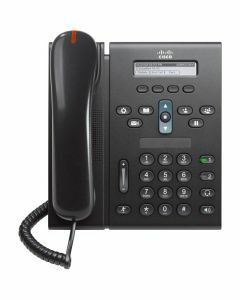 The Cisco CP-7961G unified IP phone is one of the best VOIP phones, particularly when purchased as a refurbished item from My Next Box. 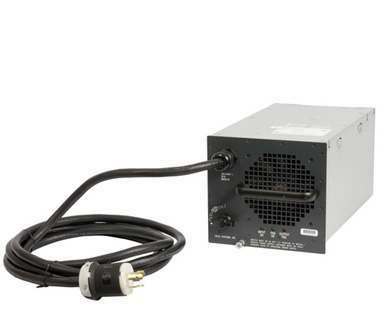 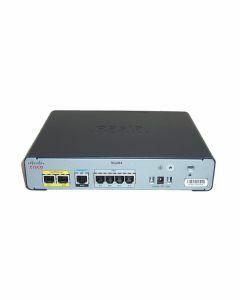 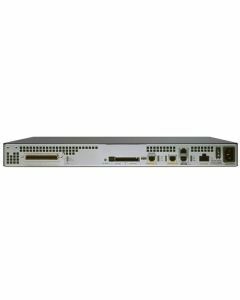 It offers IEEE 802.af Power Over Ethernet compliance and a higher resolution LCD display, providing the kind of features which would normally be associated with the much more expensive CP-8800 series, together with the reassurance of the Cisco name. 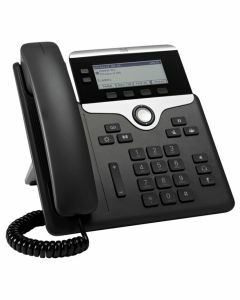 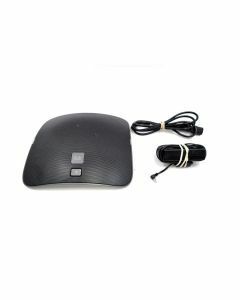 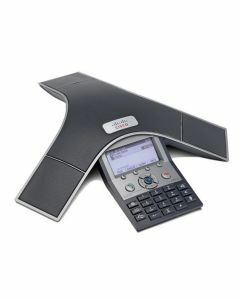 Buying refurbished VOIP phones results in a considerable saving without compromising on quality. 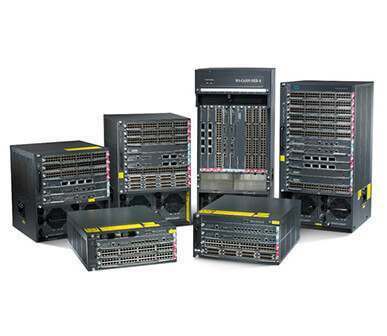 Our products have all been rigorously tested and passed with a 12 month Return to Base warranty and are shipped in premium packaging. 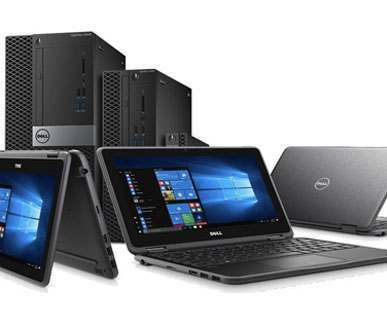 As well as maximising the impact of your spending on hardware, opting for refurbished demonstrates your commitment to ethical procurement and an eco-friendly approach to business. 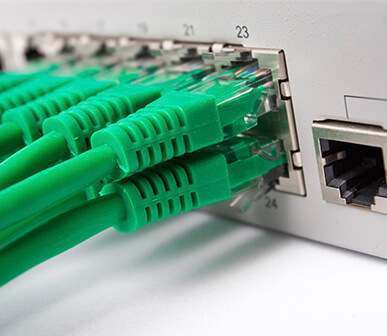 It’s a purchasing decision which will improve your business infrastructure, protect the wider environment and underline your commitment to corporate social responsibility. 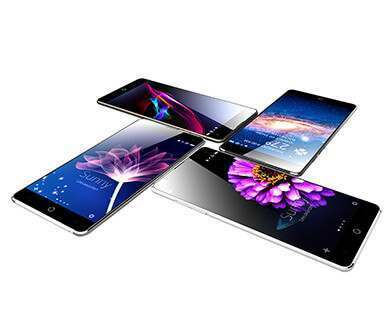 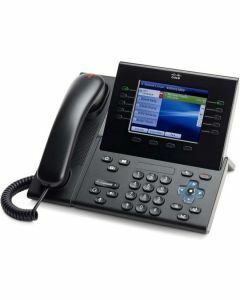 Refurbished Cisco phone systems are perfect businesses of all sizes. 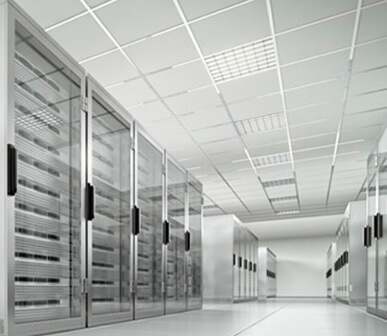 Reduce costs & help the environment by choosing refurbished.